Law and judge- made law (case-law) must undergo change in tune with the change in Society. Otherwise, it will be a dull subject, the Court said. 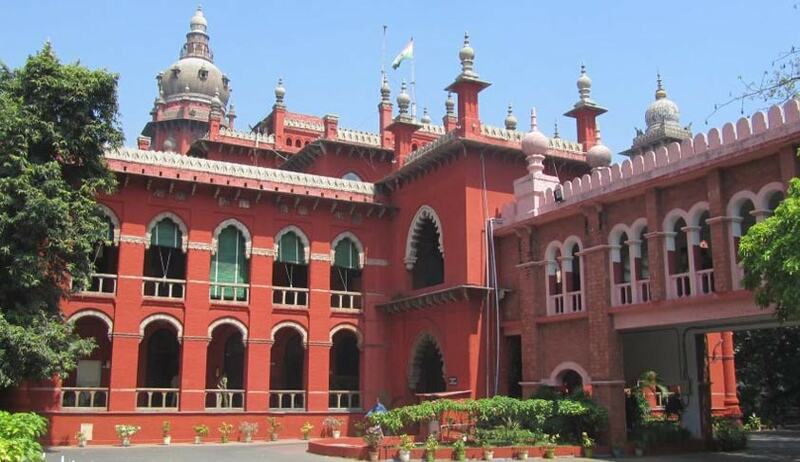 While setting aside an order of Sessions Judge who had refused to order further investigation upon application by de facto complainant, the Madras High Court observed that Judges and Lawyers should update themselves with the latest trend of law. The De facto complainant had lodged a Girl-missing complaint and the Police had submitted final report. The complainant then filed an application before the Sessions Court seeking a direction to conduct fresh investigation, under Section 173(8) CrPC. Relying on the decision of the Hon'ble Supreme Court in Reeta Nag Vs. State of West Bengal and Others (AIR 2010 SC (Cri) 401), the Sessions Judge held that under Section 173(8) CrPC., the de facto complainant cannot ask for fresh investigation and dismissed the petition.